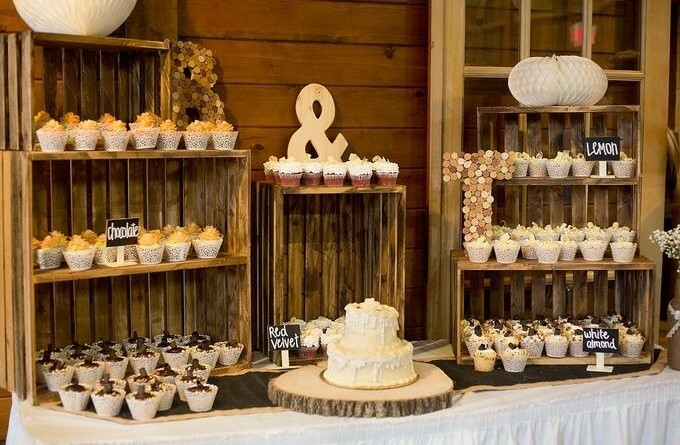 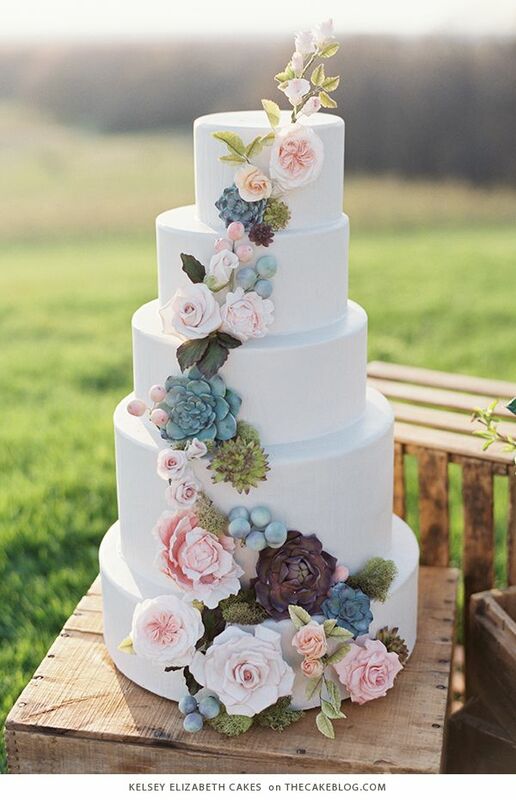 Wedding cakes nowadays are more like a wedding centerpiece than a wedding dessert treat. 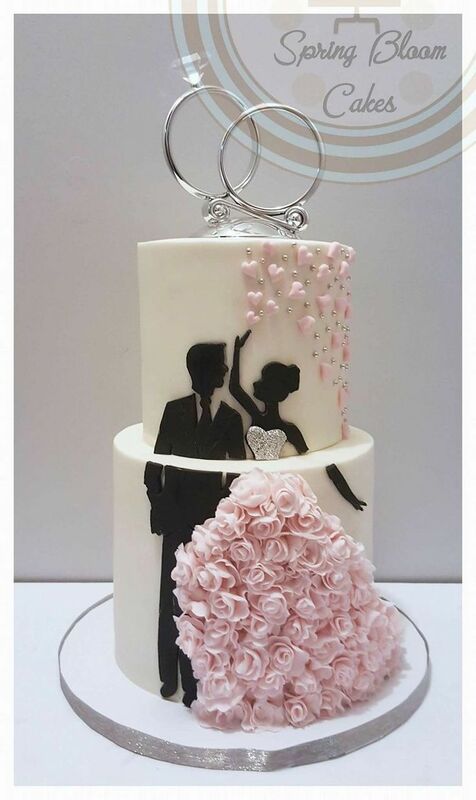 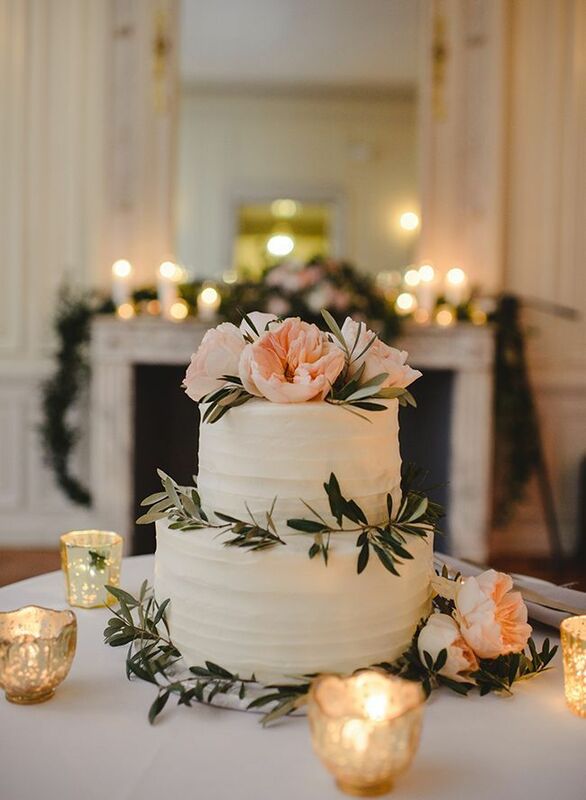 If you are planning to get married in spring and want to embrace the season for all it offers, you can work on your spring wedding cakes. 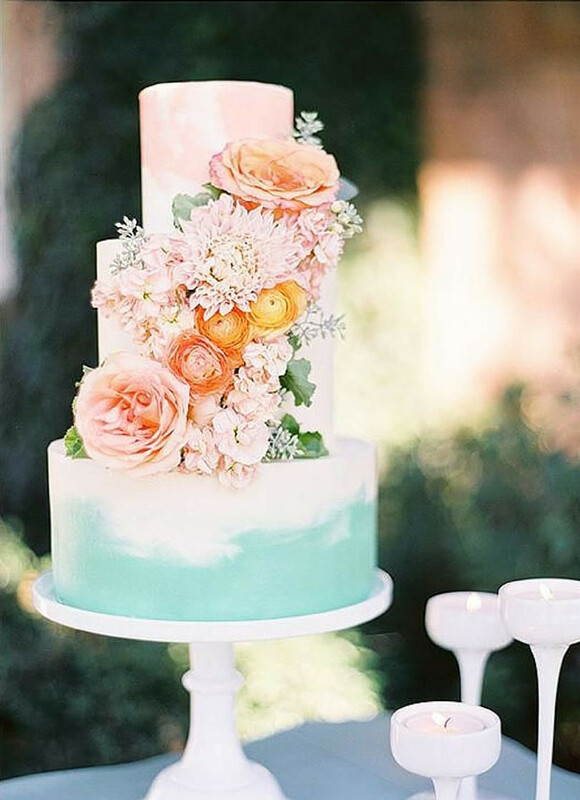 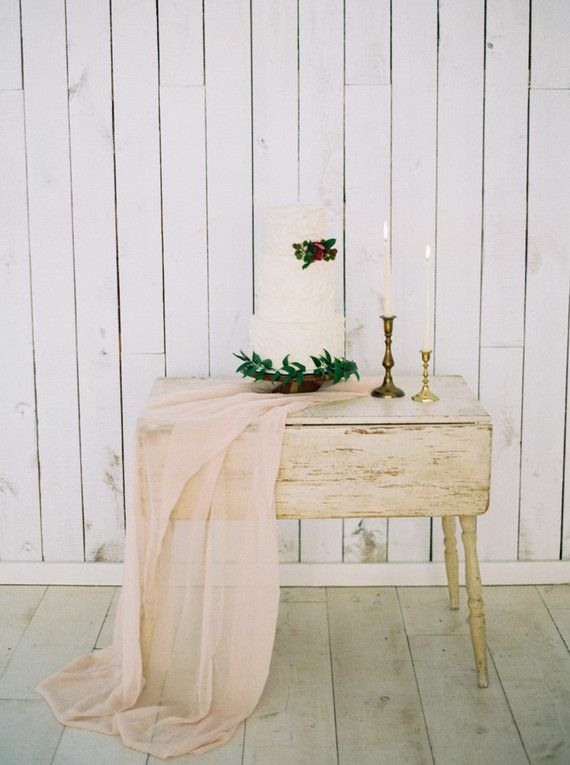 When it comes to spring wedding cakes, all we can think are blooming flowers and colorful pastels. 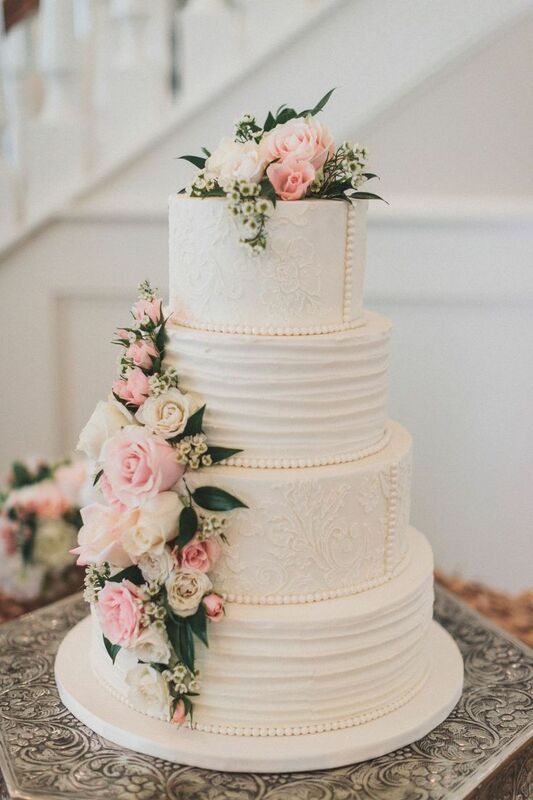 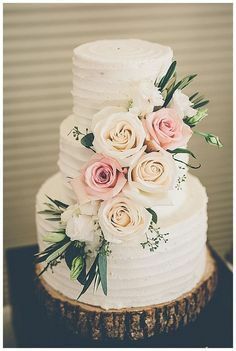 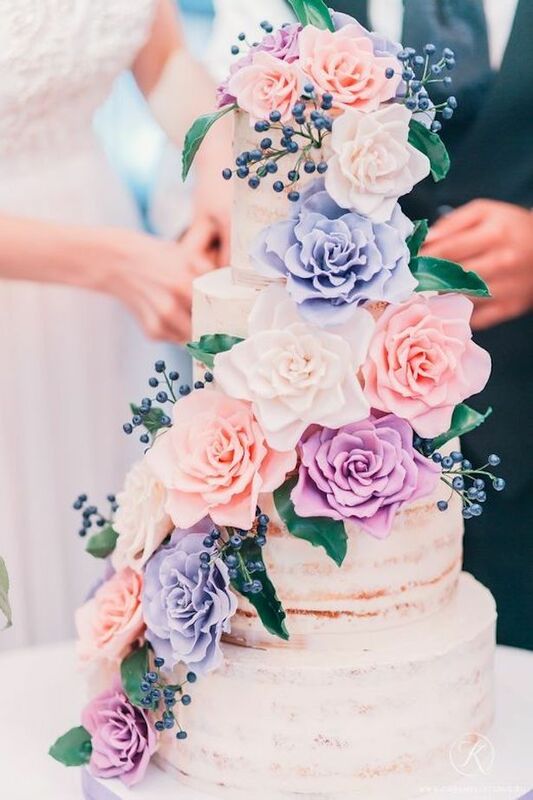 There are actually tons of spring wedding cake ideas out there, but if you want your wedding cake more unique and creative, it takes extra effort. 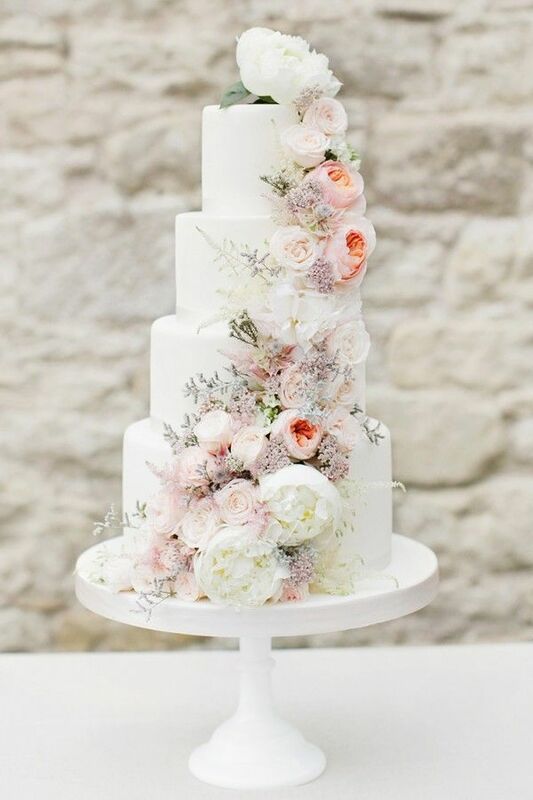 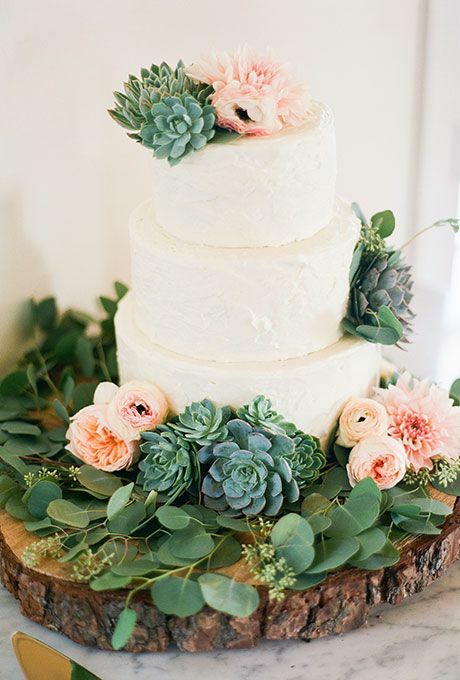 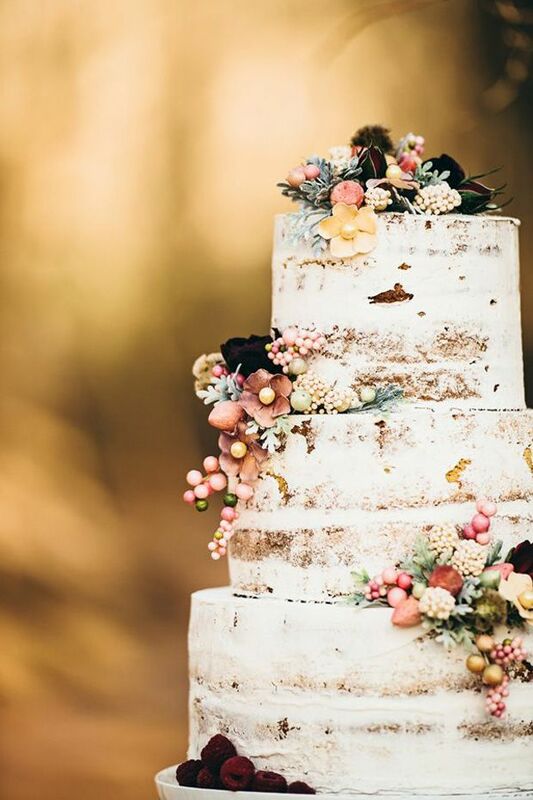 From ruffled pink wedding cakes to cakes topped with flowers or succulents, spring has more to offer, if you are looking for creative and fun spring wedding cake ideas, look no further than the following ideas we’ve gathered for you. 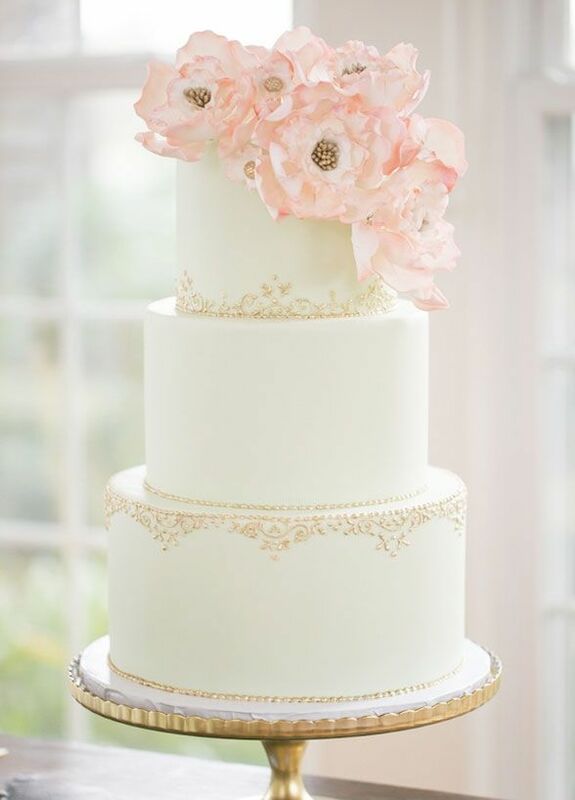 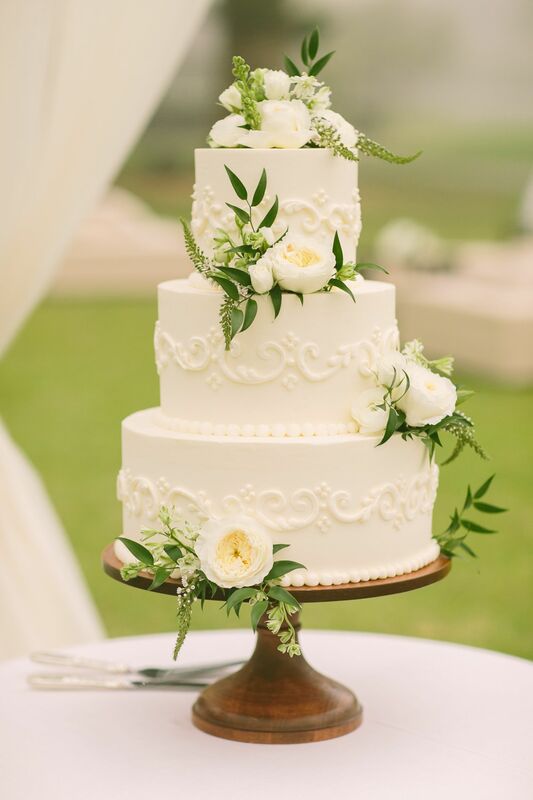 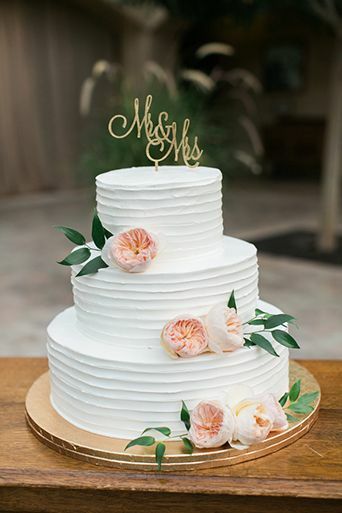 Simple and Elegant spring flowered wedding cake.